Summer’s Here Get New OPI Gel Color! | Best Salon and Spa in Columbia MD! 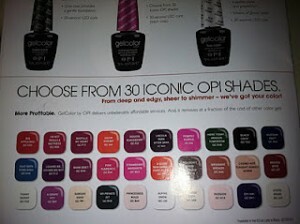 Summer’s Here Get New OPI Gel Color! Columbia Md Hair salon now offers…. To Schedule Your Gel Manicure! One Response to Summer’s Here Get New OPI Gel Color!